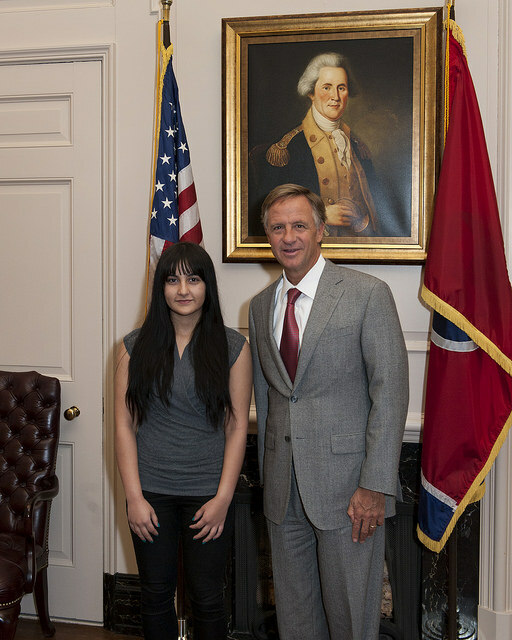 On February 12th, 2015, Eugenie had the honor of meeting with Governor Bill Haslam of Tennessee. 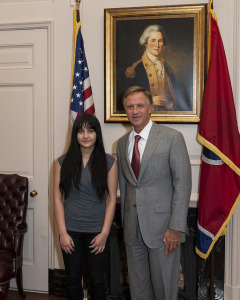 Governor Haslam’s initiatives have significantly aided in the improvement of the standards of the academic arena. 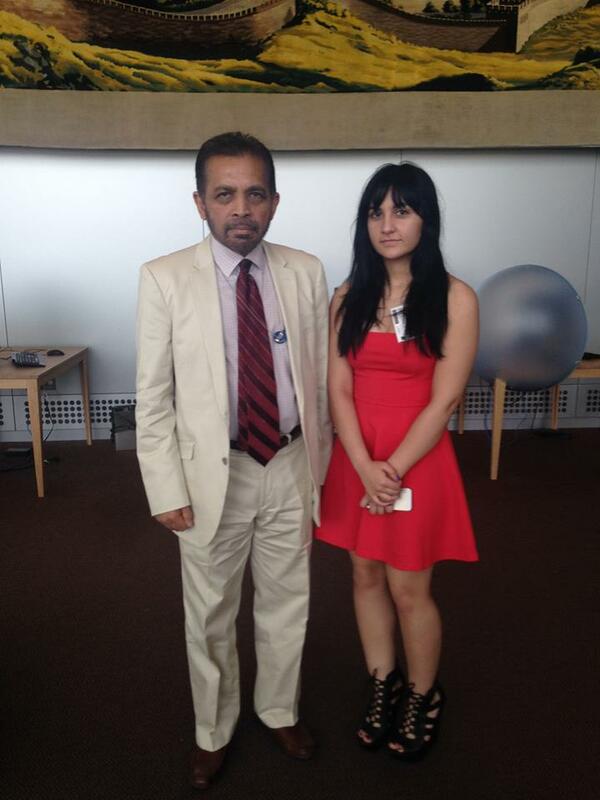 On June 16th of 2014, for her 16th birthday, Eugenie met with Dr. Palitha Kohona, the United Nations Ambassador to Sri Lanka at the United Nations Headquarters in New York. Dr. Kohona kindly attended Eugenie’s birthday dinner and even brought her a cake!